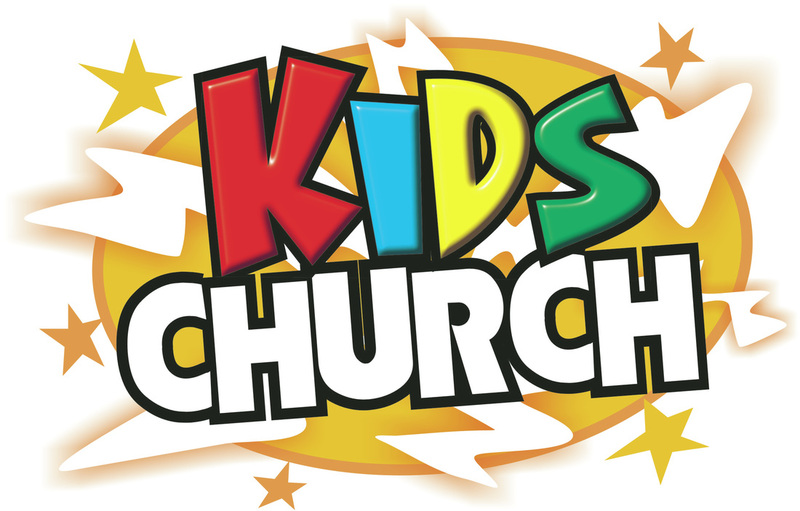 During the Mandurah service, children are invited to head out for Kids Church. The children are split up into a lower (3-8yo) and an upper age group (9-14yo) to learn about God in a fun and active way they can relate to. At our Rockingham site, Pastors and lay-readers prepare a special time in the service for the children to come forward and hear the message for the day in a fun way they'll understand. Colouring in and arts & crafts are also a common feature at a Sunday service! Students in grades 7 to 10 from every school are invited to Splash Youth every Friday during the school term, 6.30-8.30pm @ Rockingham Lutheran Church (LWLC Chapel). Please email splashyouth@gmail.com for more info or you can keep up with what's going on via Facebook or on the ​Splash Youth website. +PLUS is for all young adults grade 11 and older. The young adults of +PLUS get together every Monday night to hang out, encourage one another and grow as a disciple of Christ. Sometimes the group will go through a Bible study, and other times they'll go bowling or see a movie. No two +PLUS nights are exactly the same, but you're always welcome. Interested? Contact Matt at matthew.schubert@lca.org.au or via Facebook. 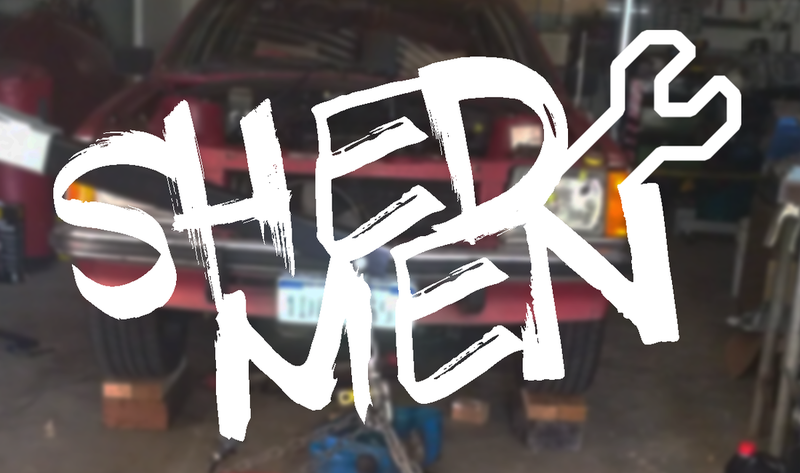 Local Blokes usually runs once a month during the school term and is open to all blokes in our community. Men gather to encourage one another and fellowship around some good food. At RMLC, we believe that church is bigger than Sunday mornings. As a community of believers encouraging each other in our walk with Christ, we believe there's value in us gathering during the week to grow around the Word of God. It's important to have people you can 'do life' with, so why not join a small group today? With small groups meeting across the Peel region, you can email Monika at monikatrop@bigpond.com to find out which small group might suit you best. Please join our playgroup on Friday mornings from 8.45am to 11:00am in the chapel at Living Waters Lutheran College. Parents are requested to bring a piece of fruit or other healthy snack, to be shared between all the children for morning tea. Coffee and tea are provided by the playgroup for the adults so please help yourself. The Little Guppies Playgroup is a fantastic chance to meet other parents at Living Waters and an opportunity for your children to make some new friends. For any queries please call Olivia Benson on 0434 813 179. Check us out on Facebook at littleguppiesplaygroup.